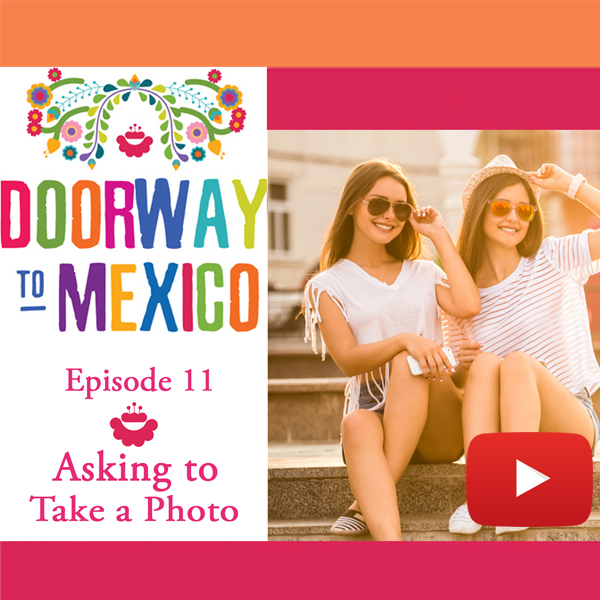 We visit a neighborhood coffee house in Mexico City and get a chance to hear some natural-sounding ways we can order drinks in Spanish. 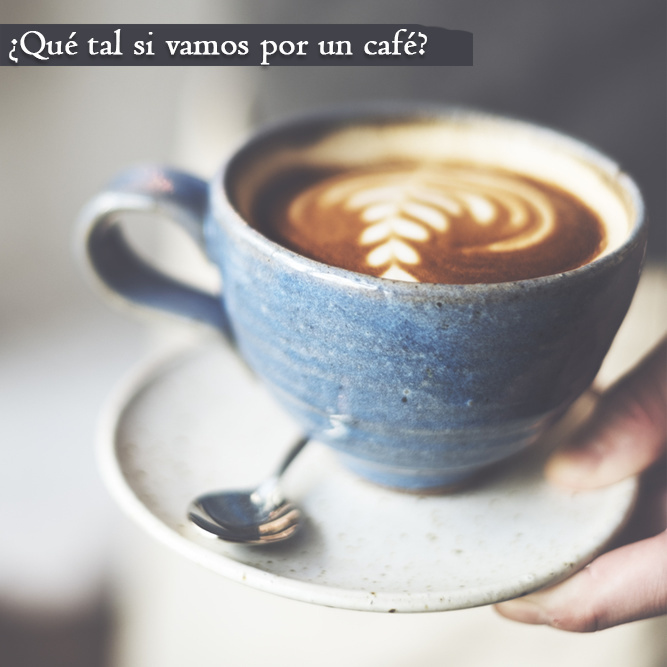 The Baxters are ordering coffee, tea and other drinks in Spanish at a small café in Mexico. 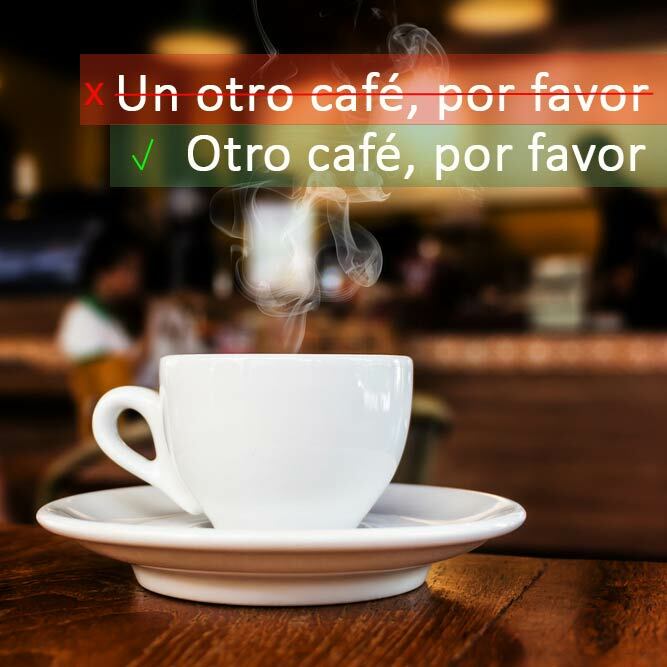 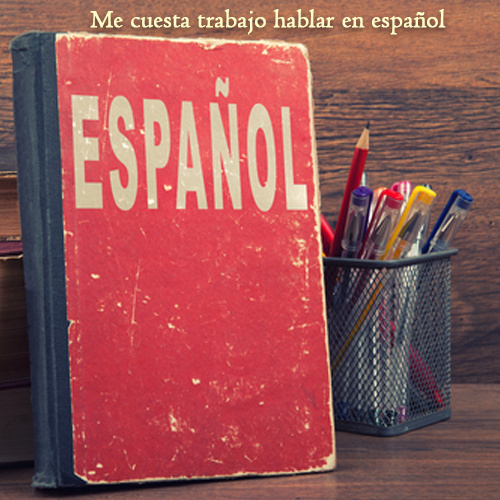 In the 40+ minute extended audio podcast, we delve deep into the topic of ordering drinks in Spanish. 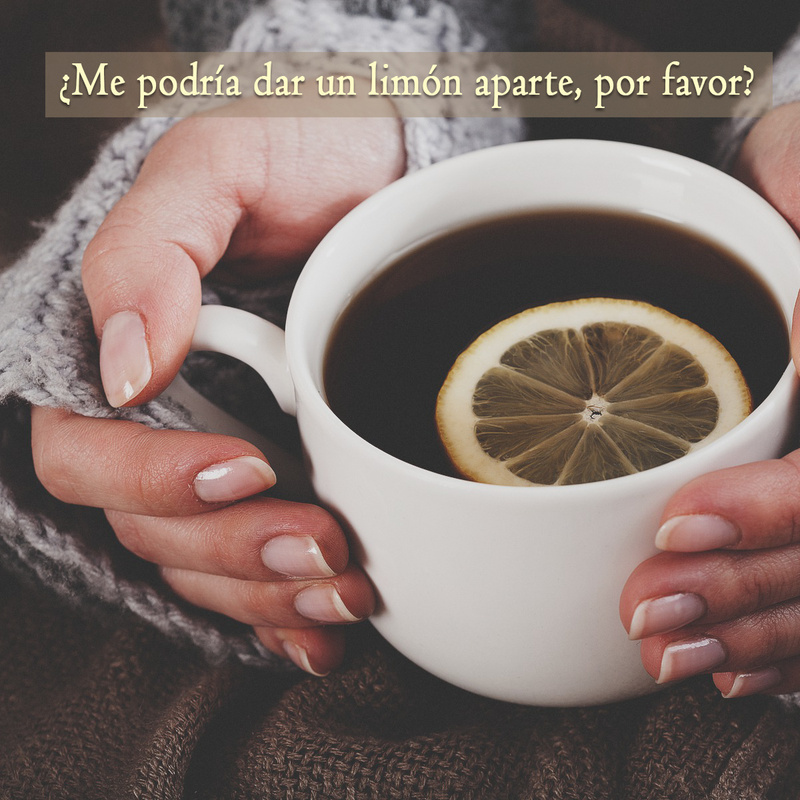 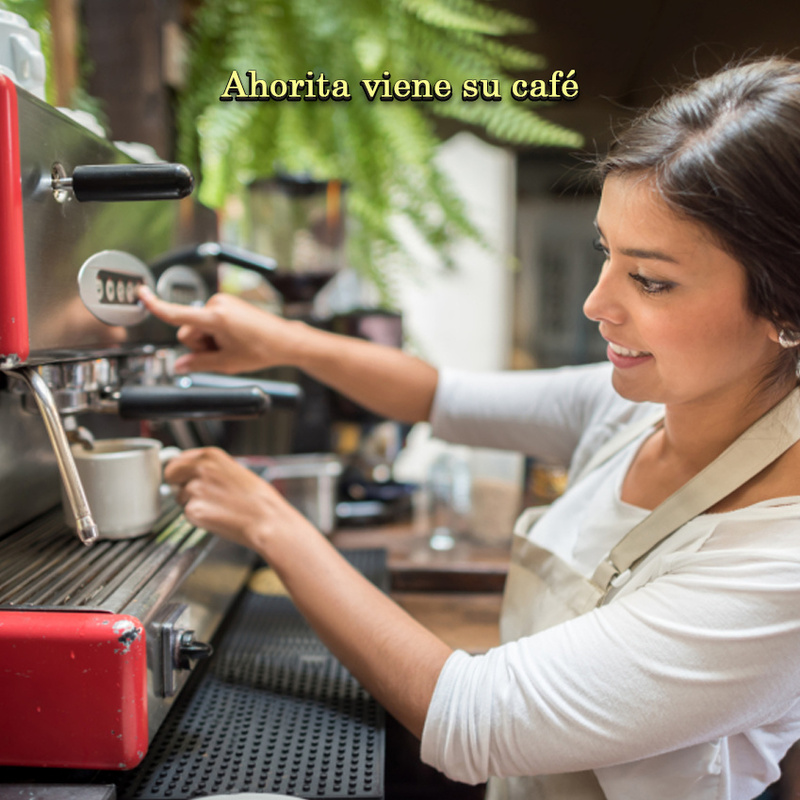 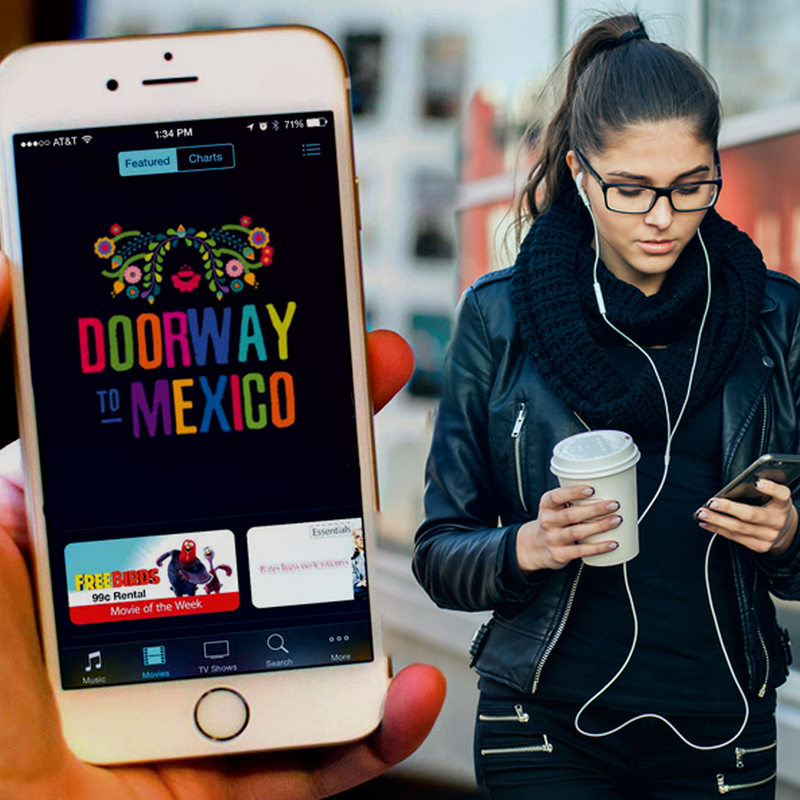 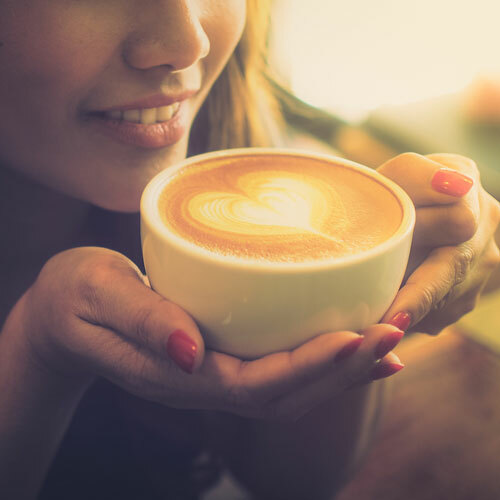 Learn how to order your favorite beverage in a way that sound natural in Spanish, plus we have a fun time talking about the rich culture and history of coffee in Mexico!